You don’t have to wait for a special occasion to treat yourself. 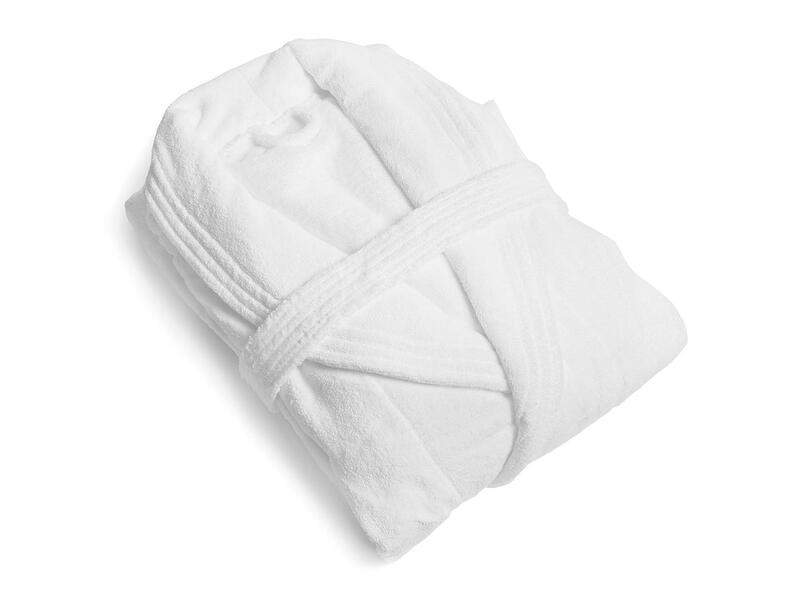 Our 100% cotton bath robe makes every day feel like a spa day. Our luxury velour bathrobe is uncommonly soft and plush, this robe is ideal for cooler climates. Shawl-style bathrobe: one size fits many.